Our Regular Filter cigarettes have the rich, full-bodied taste of our Original Blend of 100% additive-free natural tobacco. 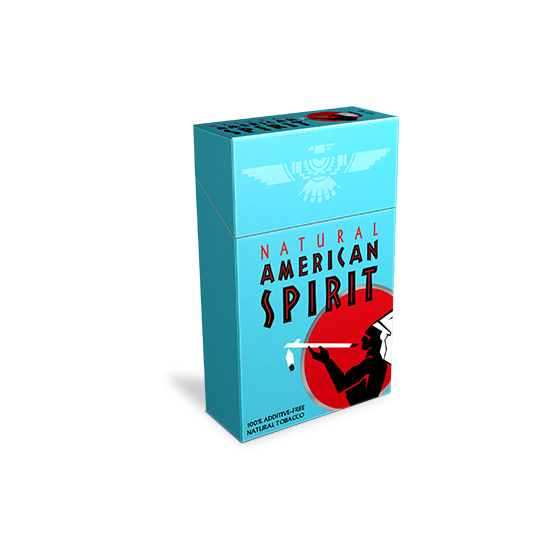 This style is in our Natural American Spirit flagship blue pack. Blues were our first filtered cigarette and are still one of our most popular styles.